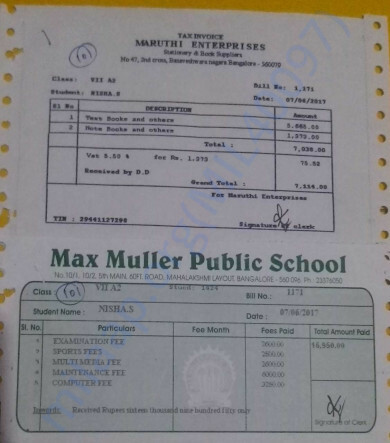 Help Usha Pay School Fees for Her Children. Please help Usha in raising funds for her Kids education. 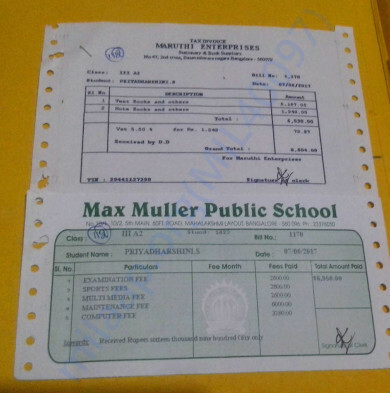 Last year with all the tremendous contribution she could send her kids to finish the academic Year 2017-2018. 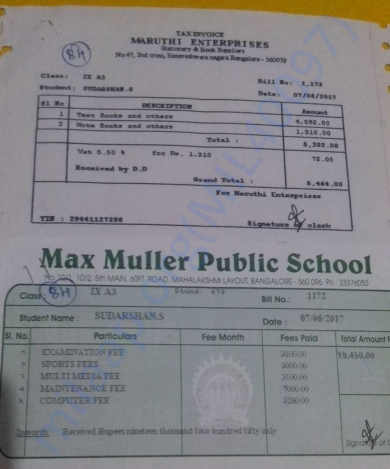 This year she is looking for approximately Rs 80,000 to pay for the admission fees academic year 2018-2019. 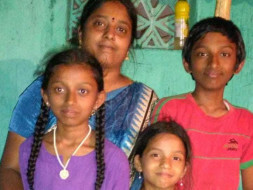 Usha has borrowed funds from a moneylender at high interest rate and has sent her first 2 kids to school ( the adopted kids) while her own child is still at home as she could not raise the required funds for the admission. Request for your generous support to fund their Education this year too. Thank you for all the contribution. 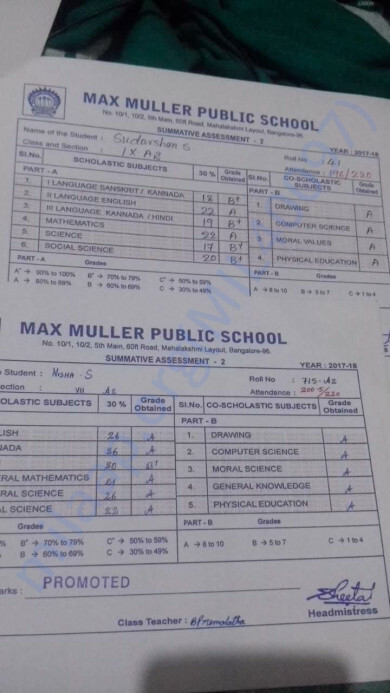 Usha is working hard to make her kids study well.. and provide a good future for them. This could not have been possible without your support.